Preowned corset from Fan Plus Friend and only worn once! I am the first owner! 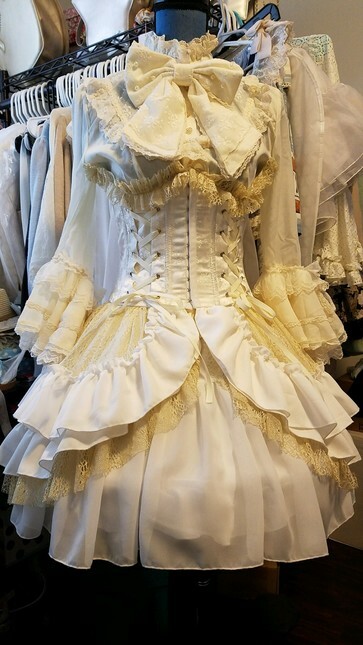 I most of the coord that I used this for, so looking to give it a new home! 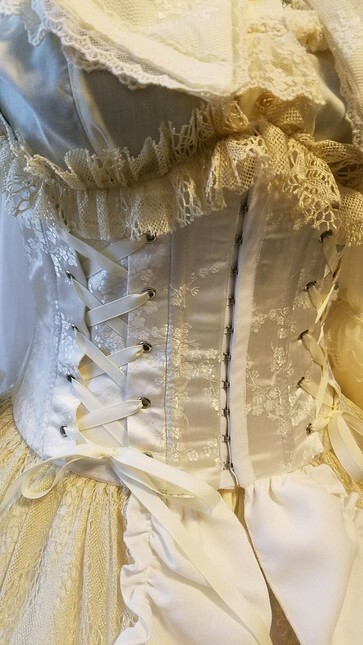 Lots of details on this corset! No damages and all boning are in. No damages! Will be shipped in a box so boning is not damaged during shipment. DOMESTIC SHIPPING: $10.00 shipping in the US. What material is the boning made of? And is 27” the absolute smallest waist size or just the recommended (can it go smaller?) thank you!